In the nineteenth century the three fishing villages of Bare, Poulton and Torrisholme collectively became known as Morecambe. 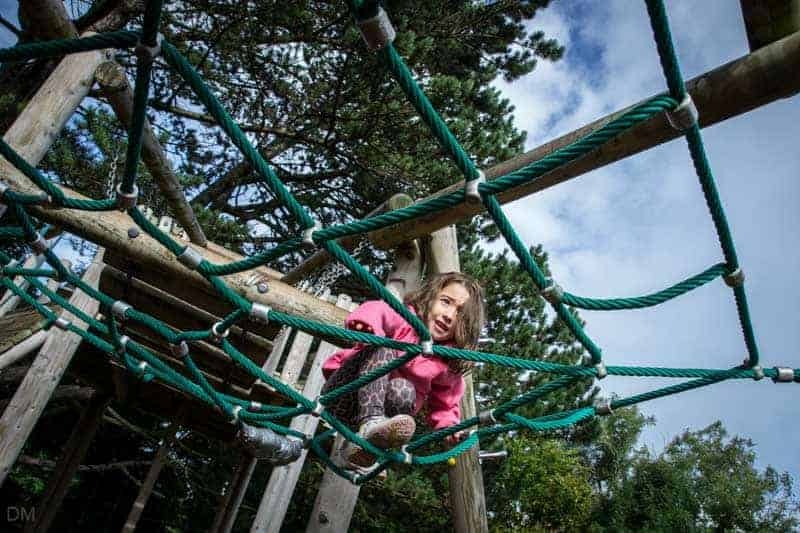 With the arrival of the railway in 1848, and visitors from the textile towns of Lancashire and Yorkshire, the town began to develop as a thriving holiday resort. In the 1980s and 90s the town went into decline, with most of the bucket-and-spade brigade preferring Spain or Blackpool. Noel Edmonds’ World of Crinkley Bottom closed in 1994, just a few weeks after opening. The Frontierland theme park shut its doors in 1999. 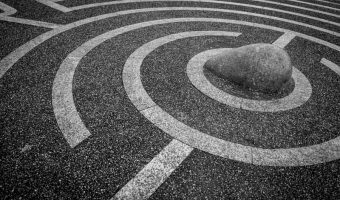 In recent years Morecambe has begun to bounce back. The rejuvenation started with Tern Project, the redesign and reconstruction of the Promenade. The Tern Project has seen numerous pieces of public art installed around the town. Much of the work is inspired by Morecambe Bay, the UK’s largest estuary and an area rich in bird life. 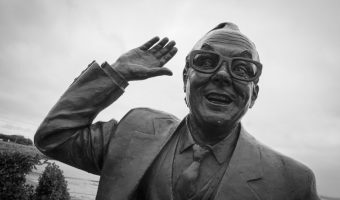 The most famous piece though, is a statue honouring the town’s most famous son, Eric Morecambe. Despite its beauty, Morecambe Bay is extremely dangerous. The shifting water channels and quicksand have been responsible for many deaths over the years, including 23 Chinese cockle pickers in 2004. The only safe way to cross the bay is to take part in one of the organised Cross Bay Walks, led by the Cedric Robinson, Queen’s Guide to the Sands. 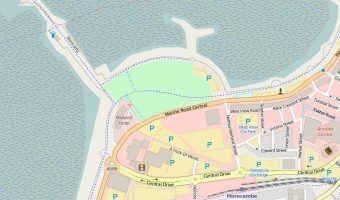 Details of walks are available from the Morecambe Visitor Information Centre. Attractions in the town centre include the Reel Cinema and the Morecambe Superbowl. 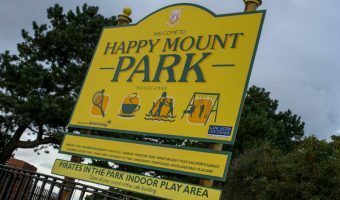 Happy Mount Park, at the eastern end of Morecambe, offers a wealth of attractions that will appeal to families and children. 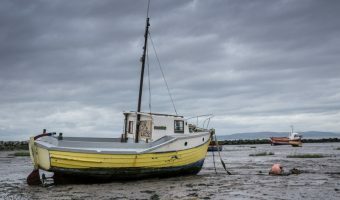 Heysham lies just south of Morecambe and is one of the UK’s prettiest villages. It is home to the ancient ruins of St Patrick’s Chapel and the beautiful St Peter’s Church. 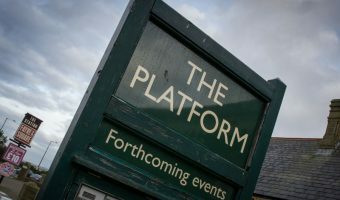 The Platform is the town’s main performing arts and entertainment venue. It hosts a varied programme of events ranging from comedy shows and theatrical performances to music concerts and dance shows. Morecambe Football Club, nicknamed The Shrimps, is the town’s professional football team. They play their home fixtures at the Globe Arena, a relatively new 6,000 capacity stadium in the Westgate area of the town. Morecambe’s iconic art deco hotel, the Midland, reopened in 2008 after a multi-million pound refurbishment by developers Urban Splash. Other popular accommodation options in the town include the Clarendon Hotel and the Balmoral Guest House. The Arndale Centre is home to around 30 stores including Boots and Argos. 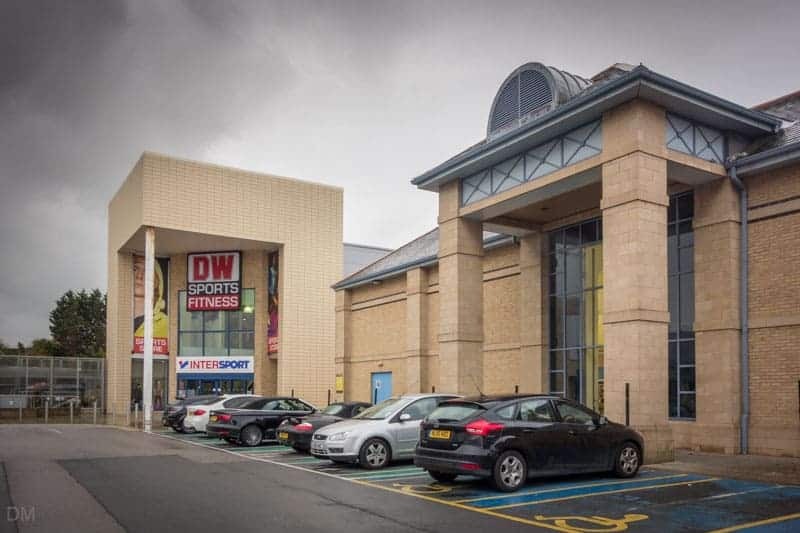 Retail parks include the Central Drive Retail Park and Lancaster Retail Park. The Bay Shopping Park is scheduled to open in 2016. Morecambe Festival Market boasts around 100 stalls, selling a diverse range of products. Market days are Tuesday, Thursday, Saturday, and Sunday. Morecambe Bay Potted Shrimps are a traditional Lancastrian delicacy famous around the world. They are still caught locally, boiled in butter, and then sealed with butter and packed into pots. Suppliers include James Baxter & Son on Thornton Road and the Port of Lancaster Smokehouse at Glasson Dock. 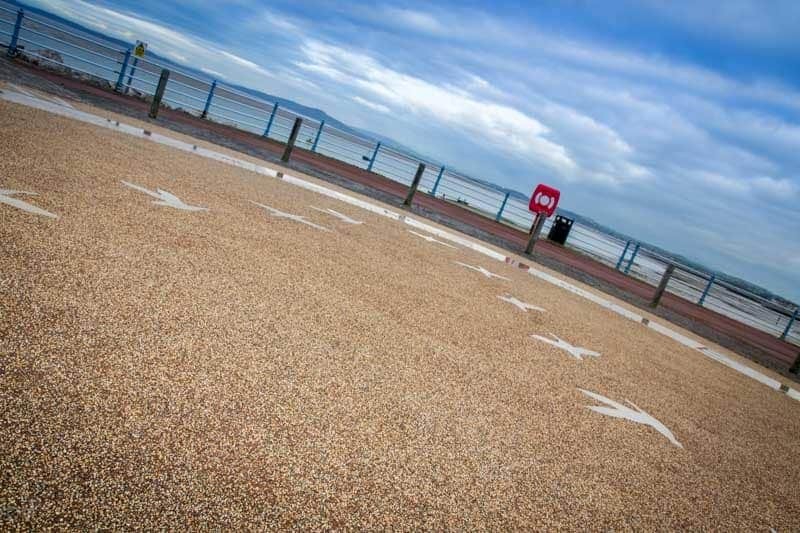 To get to Morecambe by car, simply leave the M6 motorway at Junction 34 or Junction 35 and follow the signs. 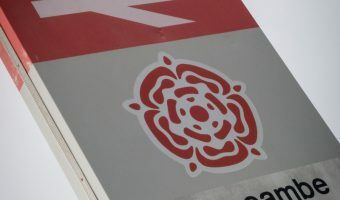 The closest motorway service station is Lancaster Services, situated between Junction 32 and Junction 33. Car parks in Morecambe are operated by Lancaster City Council. The Festival Market/Old Station Car Park is a long-stay car park close to many of the town’s attractions (The Platform, Morecambe Superbowl, Reel Cinema, the Midland Hotel etc.). It’s situated on Central Drive (postcode LA4 4DW). Morecambe Train Station is located in the town centre, opposite Morecambe Bus Station. Northern Rail operates a local service between Lancaster and Morecambe that calls at Bare Lane (convenient for Happy Mount Park). The company also operates trains between Leeds and Morecambe. These also stop at Lancaster. The train journey from Morecambe to Lancaster takes around 10 minutes. Lancaster is on the West Coast Mainline. Trains depart from here for Carlisle, Preston, Glasgow, London, Manchester, Manchester Airport, Wigan, Warrington, and many other destinations.